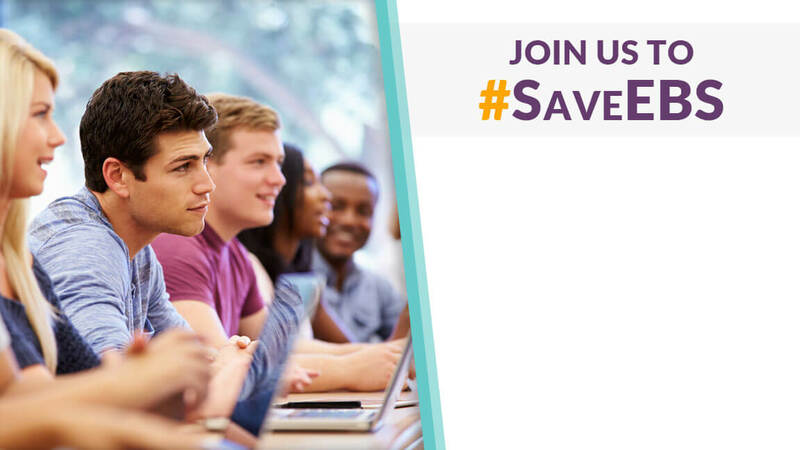 Common Cause is a nonpartisan, grassroots organization dedicated to upholding the core values of American democracy. It works to create open, honest and accountable government that serves the public interest; promotes equal rights, opportunity and representation for all; and empowers all people to make their voices heard in the political process. With support from Voqal, it helped lead a coalition of organizations in an effort to create a more responsive and effective campaign financing system for city elections in Albuquerque, New Mexico. Common Cause New Mexico and other coalition partners which include Organizers in the Land of Enchantment (OLE) and Equality New Mexico led a grassroots campaign aimed at updating Albuquerque’s successful public financing system by adding a Democracy Dollars program to the funding qualified candidates can receive to run a publicly financed campaign. The coalition hosted two volunteer training sessions to explain the program and its benefits for the community. It taught a diverse pool of more than 100 volunteers how to collect qualifying petition signatures in their neighborhoods with a focus on engaging underrepresented areas with people of color and working-class voters. The effectiveness of this mobilization is perhaps best encapsulated in the story of volunteer, JD Matthews. 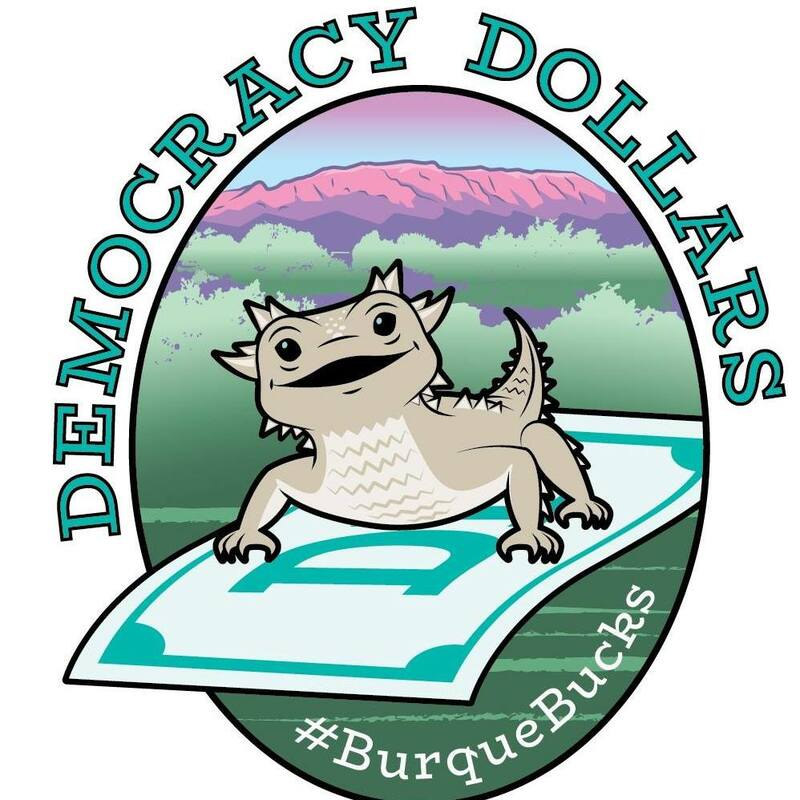 As the crowd convened at the Bernalillo County Commission meeting to advocate for Albuquerque Democracy Dollars to be on the ballot, the faces of supporters varied greatly — a mosaic of different ages, races and genders. No face in the crowd stood out as much as little Carys Matthews. The precocious, eager four-year-old and her father, JD Matthews of New Mexico Working Families Party, approached the podium to speak. JD Matthews described his experience collecting signatures for the Democracy Dollars petition. He spent a long day outside in the sweltering summer heat, clipboard in hand, standing outside the deteriorating schools and community centers that served as polling places on the day of the primary election. He spoke of the folks he met who signed the petition in hopes of creating a better government for the vibrant people of Albuquerque. Of people who turned out to participate in their democracy, despite cynicism about a broken political system. Of people eager for new solutions to bring new voters into the political process and break big money’s grip on local elections. Finally, he picked up his young daughter Carys and held her up to say hello to the commissioners. She smiled brightly and waved. JD Matthews concluded his testimony by saying that the proposal for Albuquerque Democracy Dollars was all about creating a brighter future for Carys and the children of Albuquerque, who deserve a city government that puts everyday residents above the interests of the wealthy elite. While the Democracy Dollars program ultimately failed to get on the November ballot, the movement built by the coalition has laid the groundwork for a more successful effort in the future. Common Cause and its partners’ efforts to engage everyday citizens like JD Matthews on this important issue is key to creating a thriving democracy. Voqal is proud to have supported this work and looks forward to the continued success of the coalition as it continues to create a more empowered citizenry in New Mexico.